Running out of cotton soon? 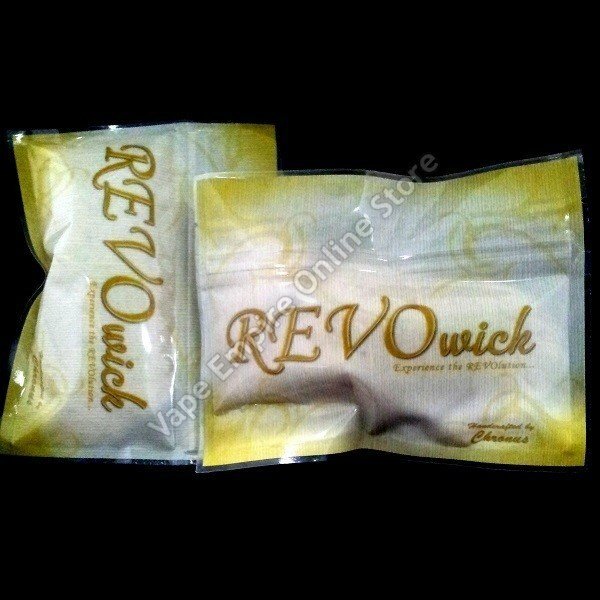 Remember to buy Revo Wick during your next purchase. It will be the best decision you have ever made.